* Prior registration is required. As required by Taiwan law, a non-profit organization provides classes to its members only. 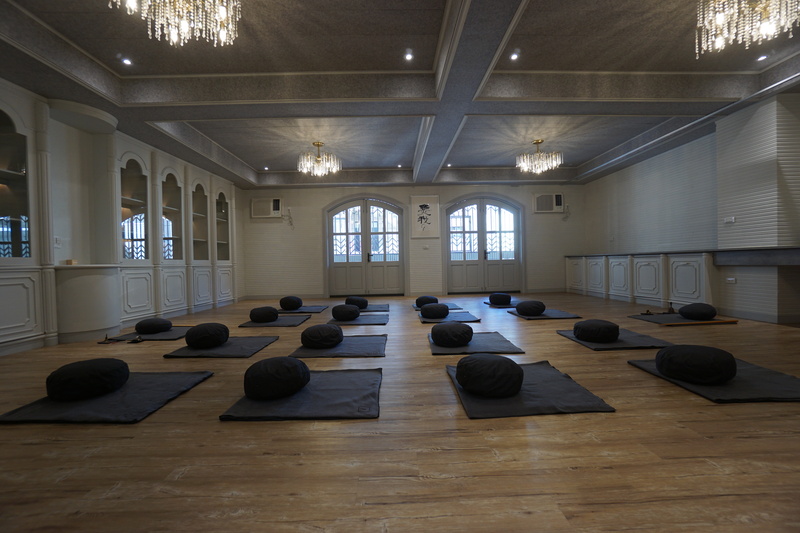 Those who apply for classes will automatically apply for the learning membership in order to take classes at None Zen Center, and that is why you will be required to fill up some of your personal information on the application form. No membership fee will be charged for learning membership though. Take buses 1, 2, 10, 11, 18, 19, Red, R2, G17, B23, or B24, and get off at Simen Road ＆ Youai Street intersection. The Che Ting parking lot is right at the opposite site of the street, on the Simen/Youai intersection.